Entertainment: Should we let our children play video games? The subject of video games is fairly recurring among parents and children. Always in search of ingenuity to arouse the curiosity of our young, the publishers propose games with a content entirely adapted to their needs. But what is really happening? Should we let our children play? With a computer, the child can already learn how to use it and discover the specificities of the interface on a PC. How a machine works, what the mouse does. He will see later that every action he performs on the computer like pressing a keyboard or clicking the mouse results in an action on the screen, a good way for him to understand the notion of cause and effect. On certain games, it will also be allowed to discover notions considered essential such as colors, shapes or sounds that allows the child to be in interactivity because the computer reacts according to the actions of the child, child. Just like the tablet, the computer can introduce your child to numbers and reading. Console video games are mostly played with a controller. In order to control play, the child must use bilateral coordination, which is more complex than a mouse on a computer. 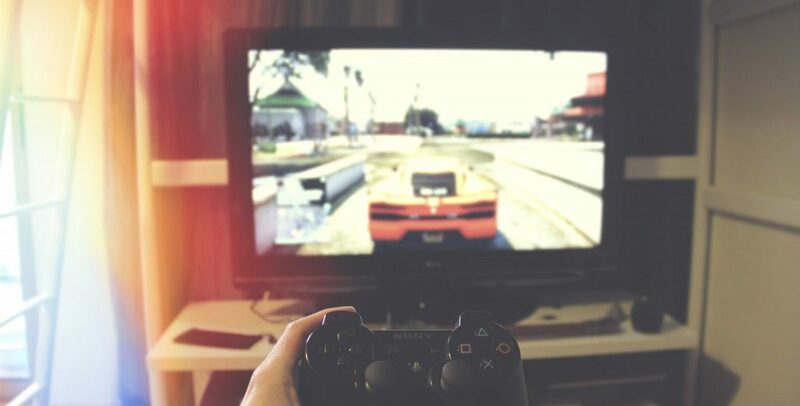 Many games on console allow the child to develop several interesting factors such as concentration, memory, dexterity, recognition of an environment (objects, characters …) but also patience because the child will never succeed from the first He will start again every time he loses to advance in the game. Most of the time, young children do not necessarily have the maturity to understand certain aspects of the video game. Even if the values that a game can convey can be courage, compassion or generosity, we often find violence. Some images can shock them causing anxiety. Take into account that they do not have enough perspective at this age for this kind of game. So be sure to choose the games for your children (usually there is always a recommendation by the name of PEGI) To which audience the game is addressed by displaying a minimum age. Consider setting the rules early, as children may develop addictive gambling if they are not regulated. Children should not exceed more than one hour of activity per day is enough for a child from 2 to 4 years, 2 hours for those who are over 5 years old. Beyond these limits, this can be tiring for your little one’s eyes. If your child plays video games, always have an eye on him or her. This should not be a reason for isolating oneself from friends and family. Most video games are not necessarily made for our children. The best thing is to be present with them when they play and why not play with them.